Such a sweet proposal story as told by blogger Mara and her fiance. Very interesting series behind the scenes of Crane & Co. I couldn't agree more and loving her look for less. 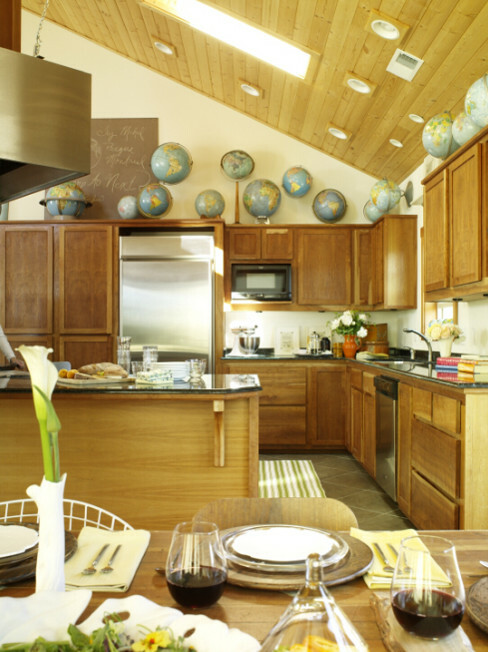 From the patio to the kitchen full of globes, this home is so unique and inspiring. Happy Friday! I have to give a big thank you to Sogni e Sorrisi and the BonBon Rose Girls for my 2 giveaway wins this week- thank you, ladies! PS: Don't forget to enter the giveaway to win $300 in gift cards! You find the best stuff! (DO I tell you that every friday?) 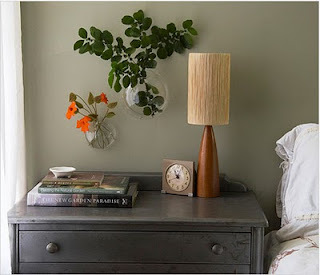 I'm enamored with the wall terrariums, how efortlessly cool SJP looks and that intensely awesome globe collection!! Mara's proposal story is SO sweet!! And glamping? Count me in! Glamping is the cutest idea ever!! I totally have to do it! Friday faves are my fave! Jaime, I think your Friday Faves are MY Faves...I love coming here when I have time to browse and see NEW things in BlogLand...thanks for sharing. I want to go glamping too!!!! Good luck on the pink run. Love the glamping. I wish my daughter was still little, we use to make such wonderful inside tents with pillows and had the best tea parties ever! good luck with the race doll!! Happy weekend to you! The Burberry show drew a lot of chic ladies. I especially love what SJP wore. She always hits it out of the park. that nightstand is super cute! have a fab weekend lady!!! I'm loving terrariums lately, great find! Congrats on winning 2 giveaways this week! I absolutely loved Mara's engagement story too. So sweet and touching. Have a great weekend! B) Why does SJP's head look waaaay too big for her well-dressed body? C) Glamping. Hate the word, LOVE the idea! Liking the globe home and the prairie setting ahhh! Good Luck!! I must check out those terraneums! Neat! Oh I love the glamping idea! Too cute! Ahh, I completely loved Mara's proposal stories too!!! 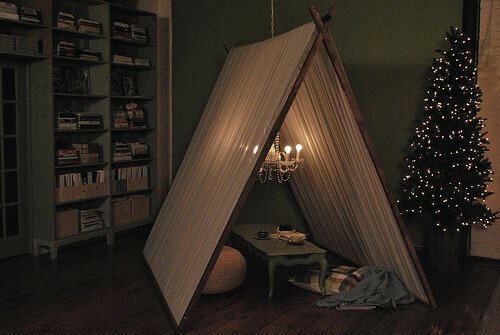 indoor camping...romantic! Merci, that is a new idea. 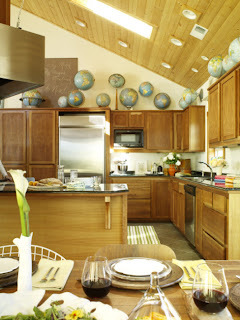 globes + kitchen = LOVE! 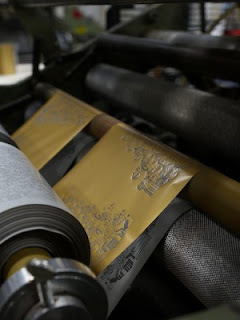 That paper making place looks really cool!! 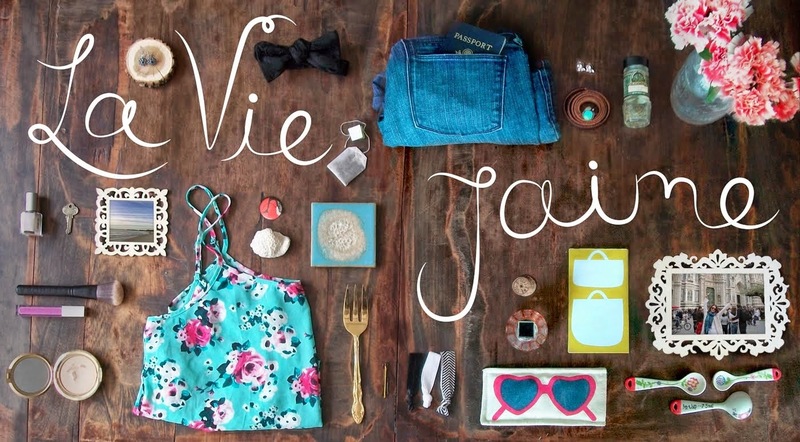 Thanks for the lovely inspiration, Jaime! Ooo, what a fun way to glamp:) Congrats on ur win and best of luck tomorrow! You can do it!! Glamping - how fun! This would be the most ideal way for me to camp. the SJP stuff looks great. and i love the proposal story too! how sweet! great items from the best of the week!!! hope you did well at the race and that the rest of the weekend has been fun... btw thanks for the b-day wishes! SJP looks amazing in that outfit. What she wore to the memorial was incredible too. And that indoor tent is such a great idea! They are all very inspirational. I love the idea f the tent at home. How cool! Good luck on the race!!!! I have yet to do the indoor camping thing. Great photo to inspire. I think it'll be a must come winter. Have fun in Cape Cod! great Friday faves!!!!! I love them! 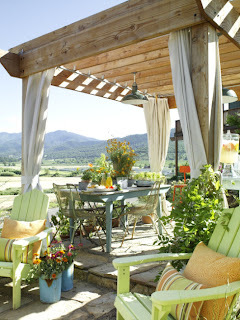 I especially love the proposal story and the glamping spread! I hope the race went well! i love your faves, esp the sjp brown tones!